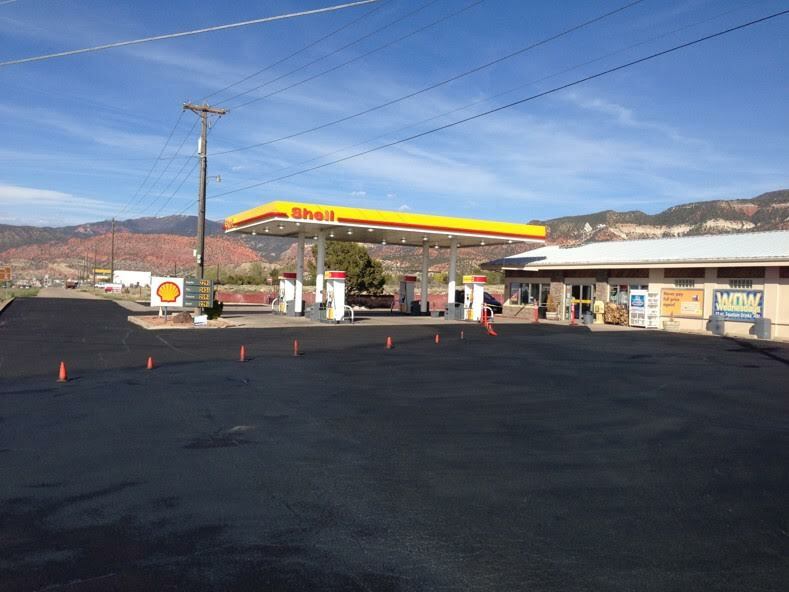 Southern Utah Seal coating | Asphalt Sealcoating and Crack Fill in Cedar City and Iron County. Restore and preserve your driveway for that "like new" look. Parking lot crack filling, seal coating, and line painting. Repair and Restore Your Asphalt! The harsh sun and weather will deteriorate your pavement overtime, leaving it cracked and grey. We use the highest quality crack fillers and Seal Coating that results in a long lasting protectant, bringing your asphalt back to life. Protect and restore your asphalt parking lots and driveways, making them look like new again! Prices start at only $75. Contact Us for a Fast Free Quote. 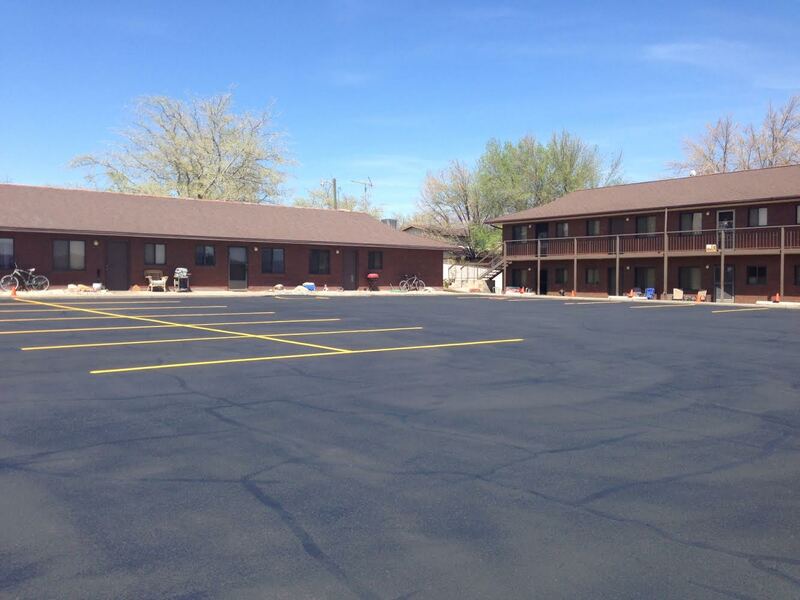 We also provide sealcoating for small business asphalt parking lots. Line stripe parking stalls can also be done.